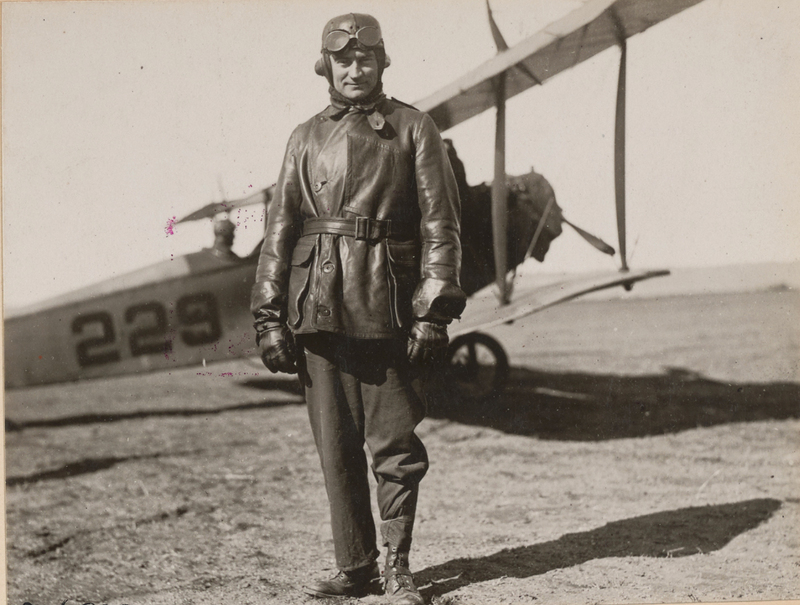 Major John Purroy Mitchel in flight school in San Diego, early 1918. July 6 is the centennial of the tragic death of John Purroy Mitchel, Mayor of New York City and U.S. Army officer in World War I. His life is well documented but there is one fact I’m still working on. I believe that only George Washington and Alexander Hamilton have more monuments and memorials in New York City than Mitchel. If this is in fact true, then Mitchel is the No. 3 most-remembered man in the city. I dug into his fascinating life while researching my award-winning book World War I New York: A Guide to the City’s Enduring Ties to the Great War. Mitchel, the Irish-Catholic lawyer born in the Bronx, an immigrant’s son, who eschewed going to work for a white shoe law firm and instead served the city. How at age 31 he stepped in as acting mayor after Mayor William Gaynor was shot by an assailant. Mitchel then won election as a progressive in 1913 when WWI began. He was 34 and nicknamed the Boy Mayor. The city at the time was two-thirds foreign born and Mitchel had to contend with anti-German sentiment in the city. He was forced to ban public displays of foreign flags. Calamities were everywhere in the era: polio outbreaks were killing children, garment workers and subway employees were striking, and saboteurs attacked the city. 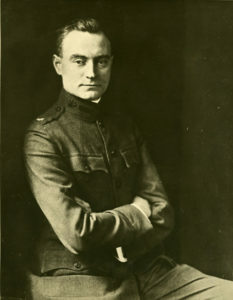 John Purroy Mitchel, in the uniform of a U.S. Army major, circa 1918. Mitchel had many highlights of his one term as mayor, but he was a foe of Tammany Hall and publisher William Randolph Hearst. His 1917 campaign, as he backed U.S. entry into the war, was a resounding defeat. After leaving office he was in a matter of days commissioned a major and entered the Air Service. He went South to learn how to fly a warplane. He was killed in a crash at age 38. Mitchel’s body was brought to city hall for New Yorkers to pay their final respects. But did the respects just begin in 1918? Did he really rack up more memorials in New York City than Grant, Jefferson, King, Lincoln, Roosevelt (pick one), or Stuyvesant? That’s my list. Can any one person top this? On July 6, remember John Purroy Mitchel, who gave his life for our country. This entry was posted in Exploring, News and tagged Bronx, Manhattan, Staten Island, World War 1, World War I New York by Kevin Fitzpatrick. Bookmark the permalink.